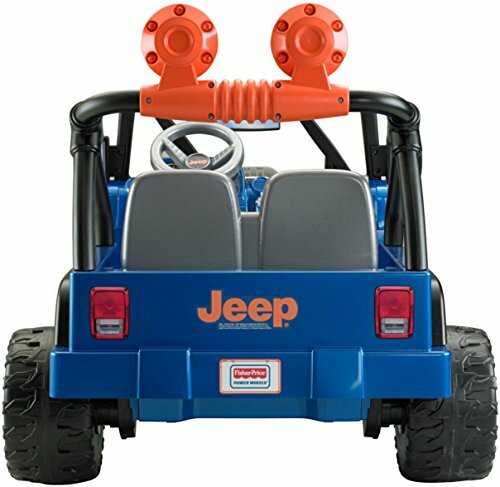 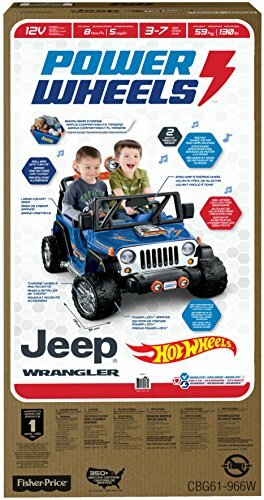 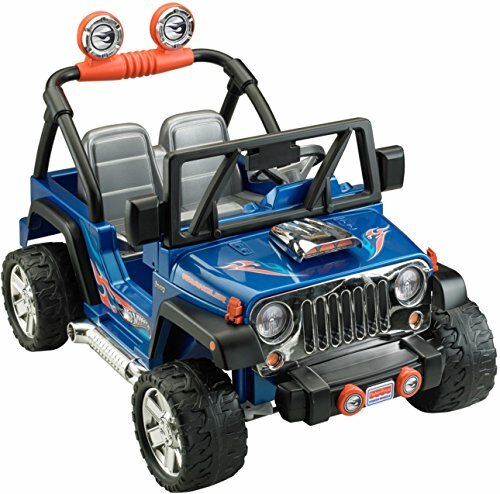 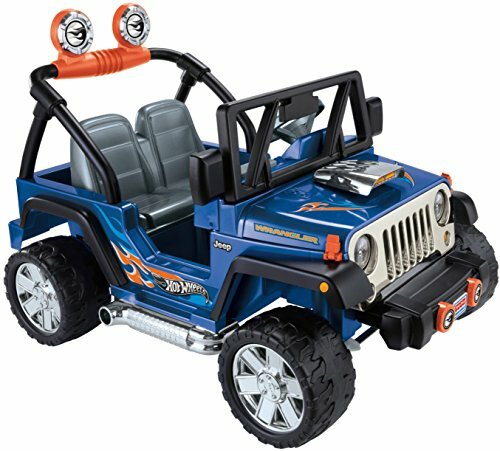 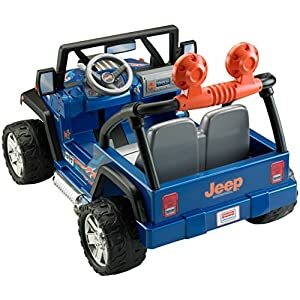 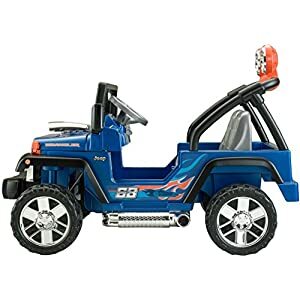 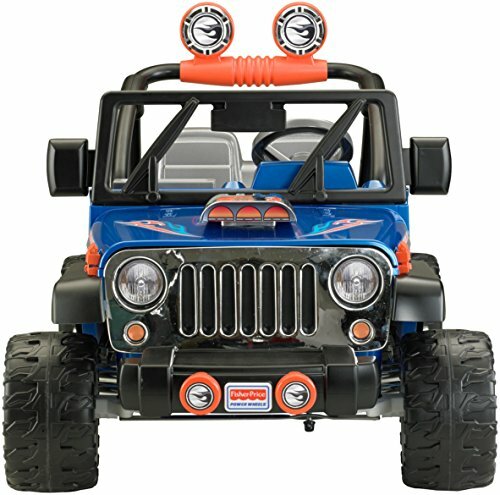 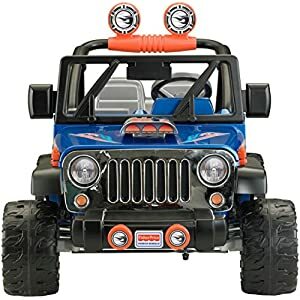 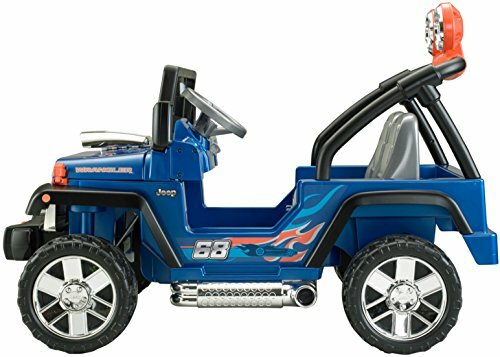 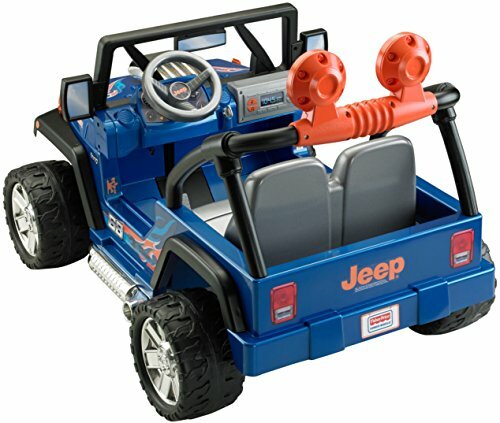 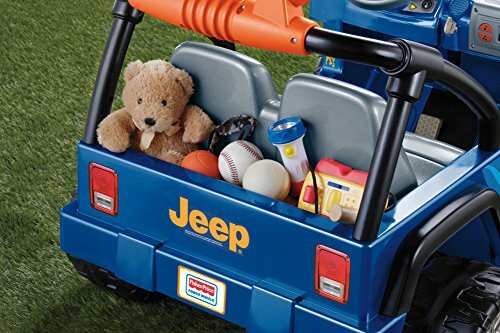 “Vrooom, vrooommmm!” Cool motor sounds, revvin’ tunes, flashy “chrome” wheels & accents and 12-volts of battery power make Hot Wheels Jeep Wrangler the perfect vehicle for pretend “off-road” racing adventure! 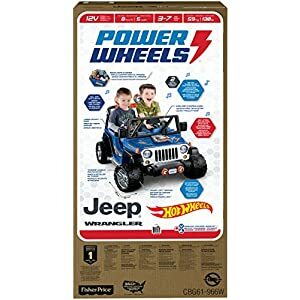 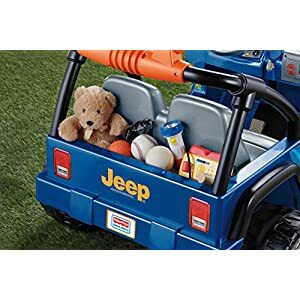 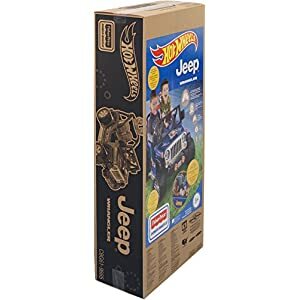 It offers realistic Jeep styling including the Jeep grille, roll bars, and front & back fenders, with the added fun of Hot Wheels colors & graphics. 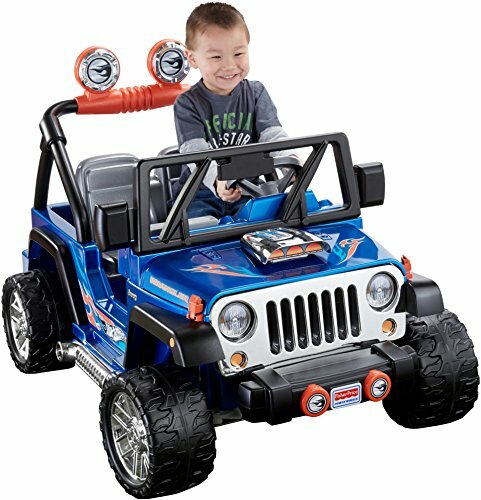 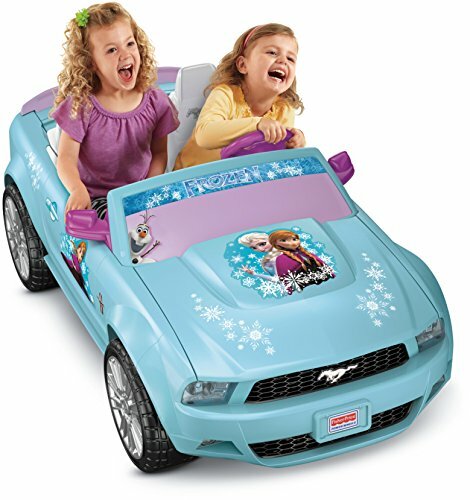 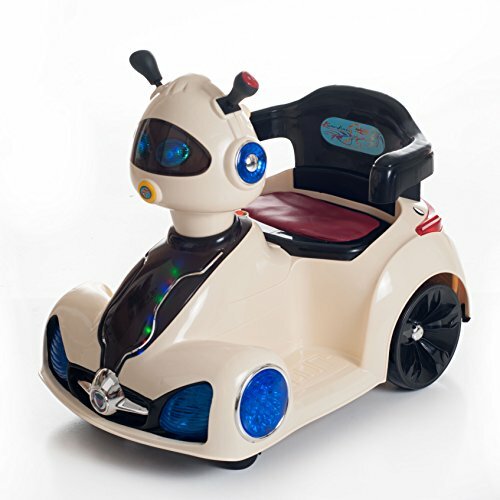 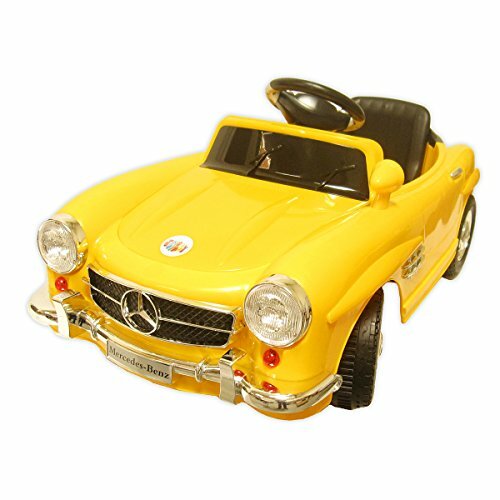 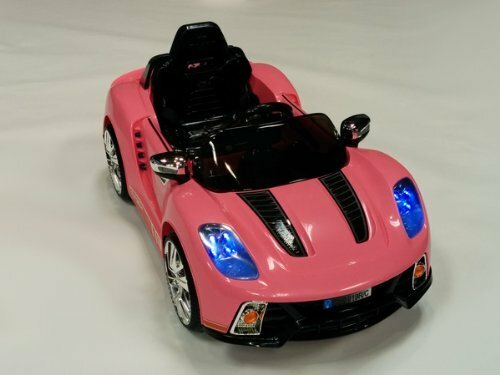 Plus, it has been redesigned with a larger cockpit area and increased wheel base to give kids more legroom and improved stability. Drives two speeds forward (2.5 & 5 mph max. 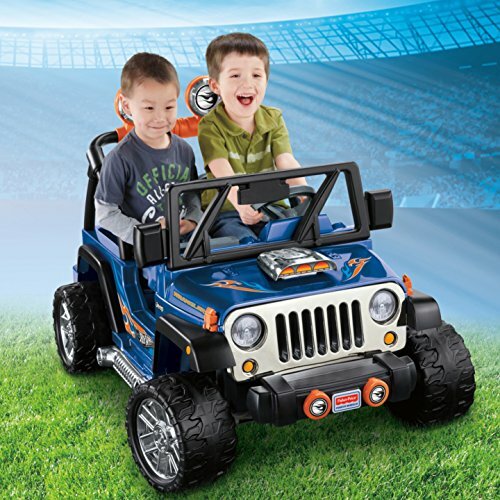 ), plus reverse, on hard surfaces and grass, with a high speed lock-out option for beginners and Power-Lock brakes.